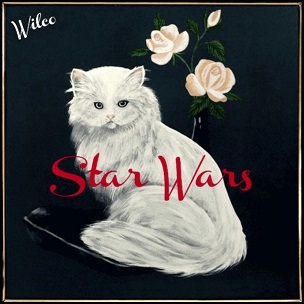 On July 16, 2015, “Star Wars”, the ninth Wilco studio album was released through wilcoworld.net. It was recorded in 2015, and was produced by Tom Schick and Jeff Tweedy. All tracks by Jeff Tweedy, except where noted. Previous PostOn July 16, 2002.Next PostOn July 17, 2015.